Tucson Daily Photo ~: Tuesday Tucson Trivia ~ did you know....? 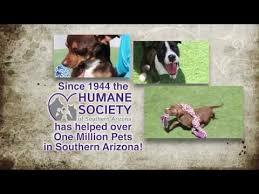 Did you know that the Humane Society of Southern Arizona receives NO money from the national Humane Society? Our local chapter which does so much good work is supported entirely by local donations. And did you know that they have a WONDERFUL thrift store on Speedway - right across from the new Summit Hut store? 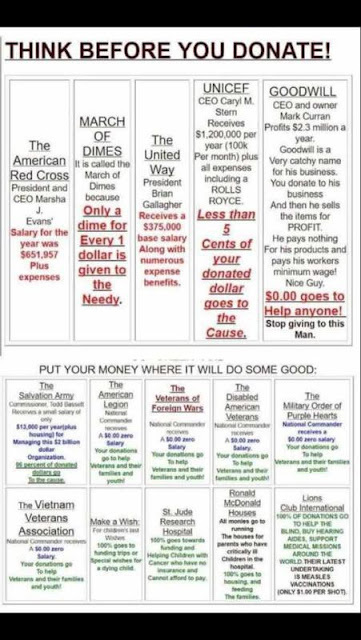 And speaking of donations....a lot of people have been talking about the enormous and fast expansion of Goodwill all over the region. 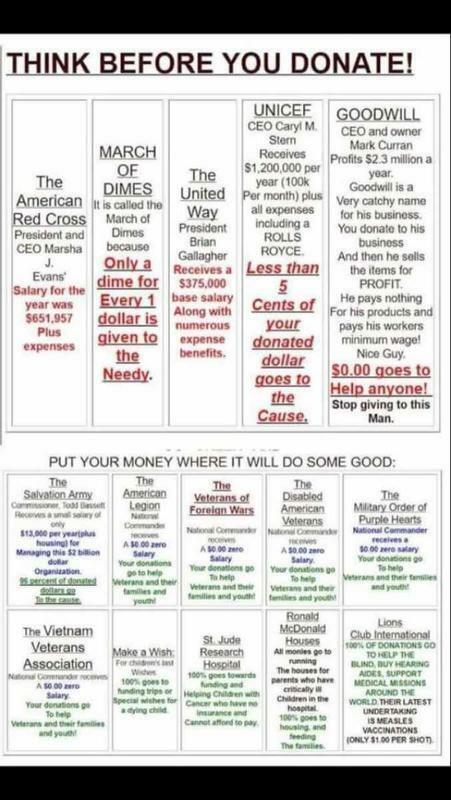 I had heard that the employees are not treated well there but I was shocked when my neighbor shared this chart with me about the CEO. Wow! The Humane Society thrift store is one my favorite stores! Thanks for giving them a mention! !